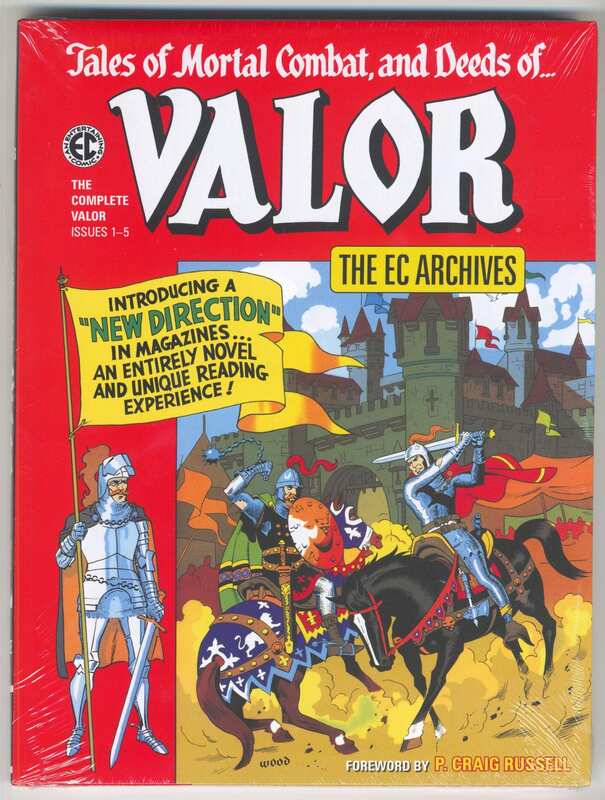 EC Archives: Valor [HC] - The Russ Cochran Company, LTD.
Timeless tales of daring combat and deeds of honor set throughout world history! Includes a foreword from P. Craig Russell! 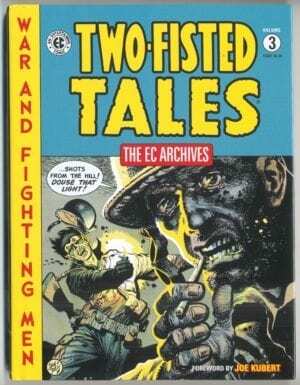 Timeless tales of daring combat and deeds of honor set throughout world history! 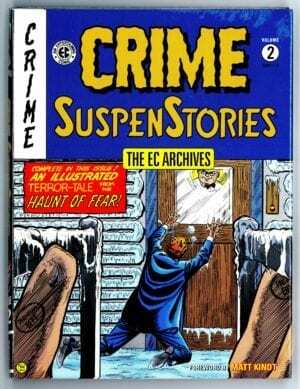 This archive collects the EC series Valorfrom the heroic and legendary artistic talents of Carl Wessler, Bernie Krigstein, Graham Ingels, Wally Wood, Al Williamson, Joe Orlando, Reed Crandall, and George Evans. 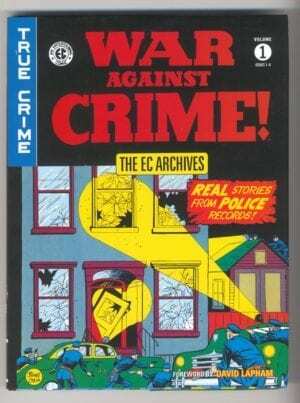 Includes the complete run of Valor (issues #1–#5) in full color. 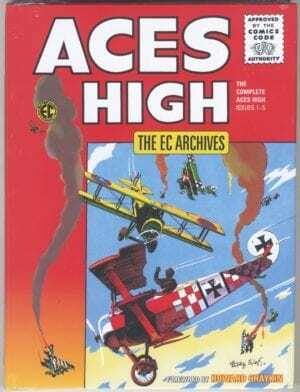 Includes all the original ads, text pieces, and letters!